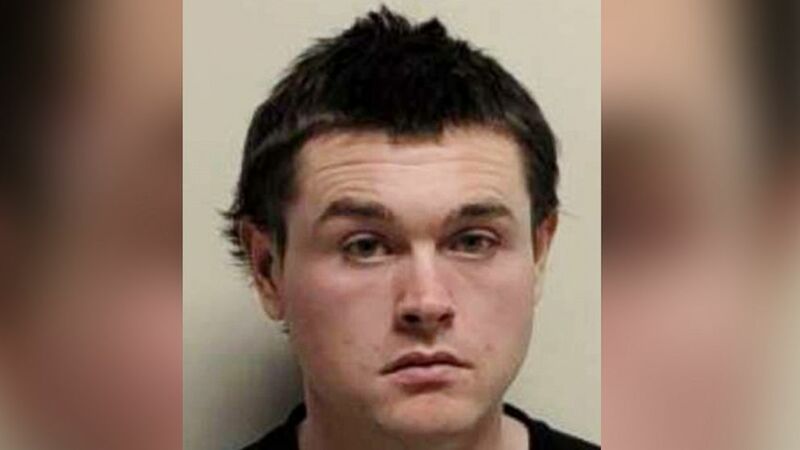 Christopher Cleary, 27, allegedly threatened to kill "as many girls" possible. Police arrested a Colorado man over the weekend who allegedly threatened to kill "as many girls as I see" in a mass shooting. All I wanted was to be loved, yet no one cares about me. (Utah County Sheriff's office) Christopher Wayne Cleary is pictured in this undated photo released by Utah County Sheriff's office.